Friday was the end of chapter one for Forward Detroit. 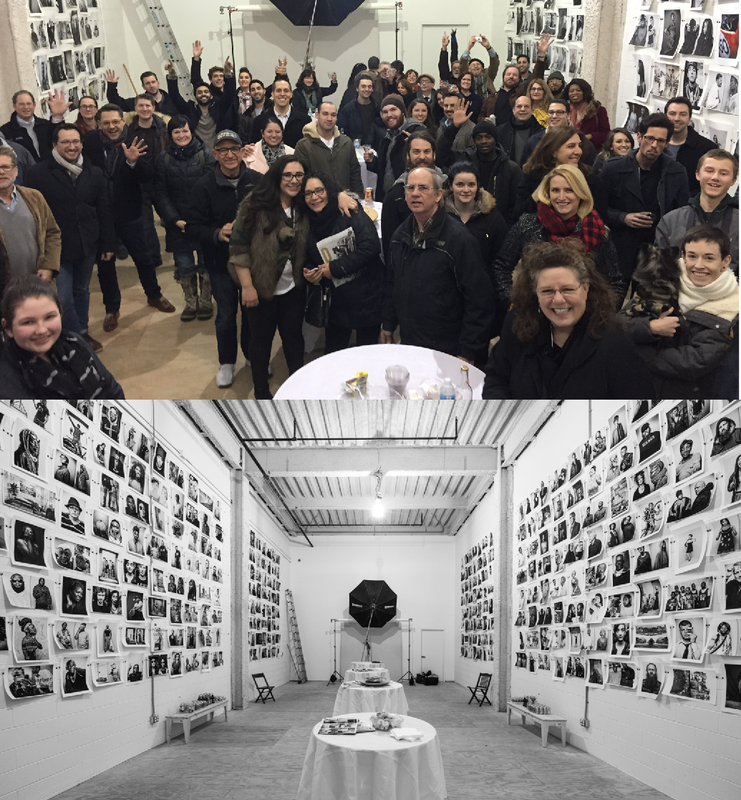 The pop-up space that housed Eric Perry’s instillation hosted a closing reception for all the participants and supporters of the project. It was an amazing moment to have the room filled with the people whose faces encouraged and inspired the project. The evolution of the instillation is still a mystery but we will continue to document its growth and change.